When working with a minimized wardrobe I have found that hair accessories are one of the easiest ways to change up my look. 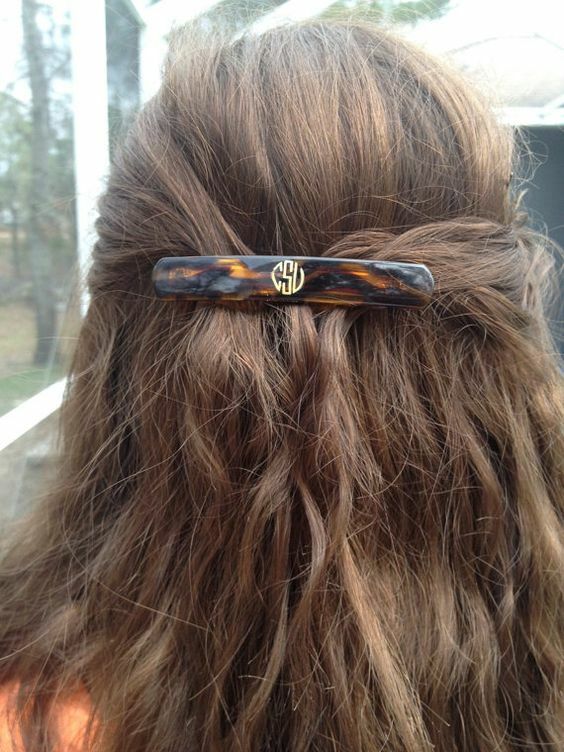 Of the countless options (headbands, ribbons, bobby pins), barrettes are by far my favorite and I wear them constantly. 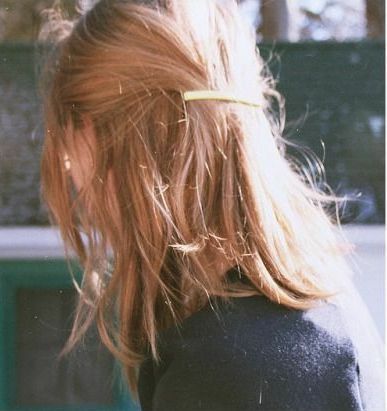 Not only are barrettes effortless but they don't require a mirror and most importantly, keep my hair out of my face while looking classic and put together. I love simple gold barrettes but find that tortoise shell options add just the right amount of classic pizzazz to anything I'm wearing and transition effortlessly across all four seasons. My favorites are from J. Crew but I have rounded up some other great options below as well.